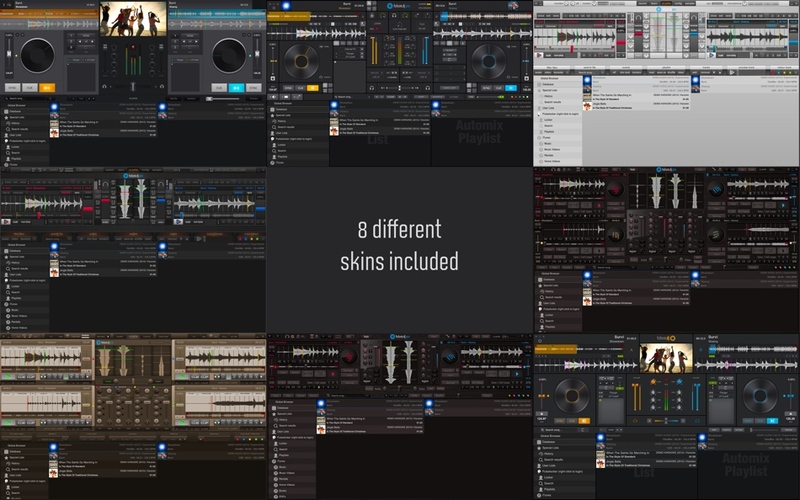 We have just updated future.dj pro (and the regular version: future.dj) to 1.5.4. This is mostly a maintenance release. This is a FREE update for all our users. Download the future.dj pro update: macOS or Windows 32-bit or Windows 64-bit. P.S. we have 104 controllers natively supported. Here’s the complete list. Very excited to get the new Pioneer DDJ-SB3 added to the next update.